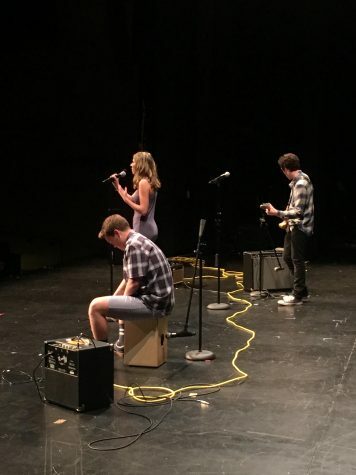 February 24, the Second Annual Music Production club concert was an impressive night of live music, performed by our students, here at Rancho Campana High School. The concert took place in the Performing Arts Center (PAC), from 6:00 pm through 8:30 pm. There was a very diverse group of performers. The concert showed off talents that include singing, piano, guitar, cajón box drum playing, and even sound mixing! You would not have wanted to miss out on this amazing opportunity to experience everything our school is about which is encouraging students to pursue their passion, and do what they enjoy and love. raffle. They would then come up and participate in karaoke. This concert was extremely entertaining and interactive. It warmed everyone’s heart to see the students’ passion and love for not only music, but each other. They finished off the night by performing, “All Star,” by the artist Smash Mouth, all together as a club. 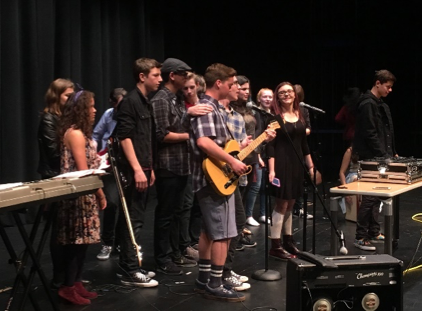 This was a sweet, sentimental moment for the Music Production Club, to perform together, despite their differences. 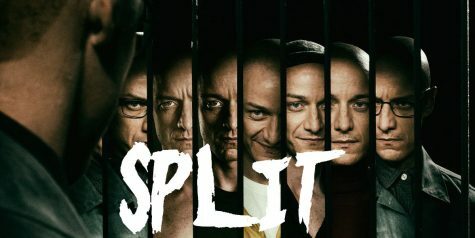 Overall, the reviews were great. Speaking with many parents, teachers, supervisors, and students, honestly, no one could complain about anything, except for the fact that they wished, the artists would have performed longer. The audience was very supportive of our brave members of Music Production Club. Carlos Torez’s father said it better than anyone, “I really admire these kids. They have a lot of talent, and I don’t think I could ever do something like that.” He is right when he said that! It is hard to do what these students have done. They do not aim for attention. They do what they love. They believe in others, as well as themselves, and the talent and passion just comes naturally.